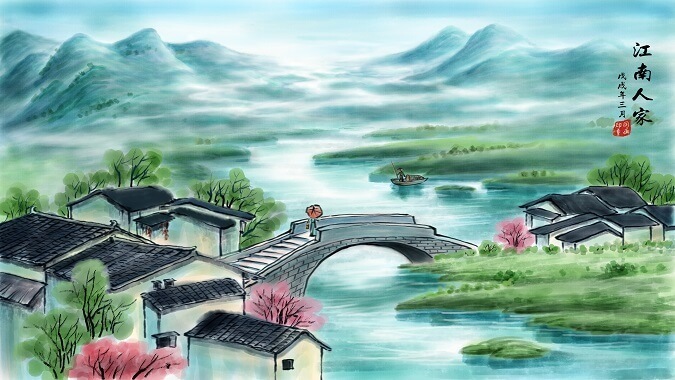 In terms of the traditional Chinese painting pigment making skill, the most famous is the one of Jiang Sixu Shop. 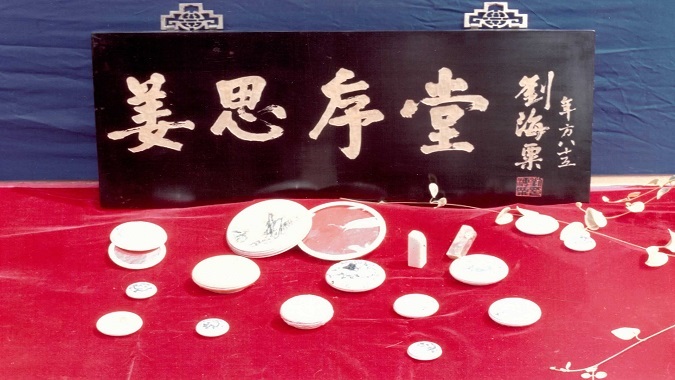 Established in Emperor Qianlong Period of the Qing Dynasty, Suzhou Jiang Sixu Shop is a nationwide famous professional shop for traditional Chinese painting pigment. 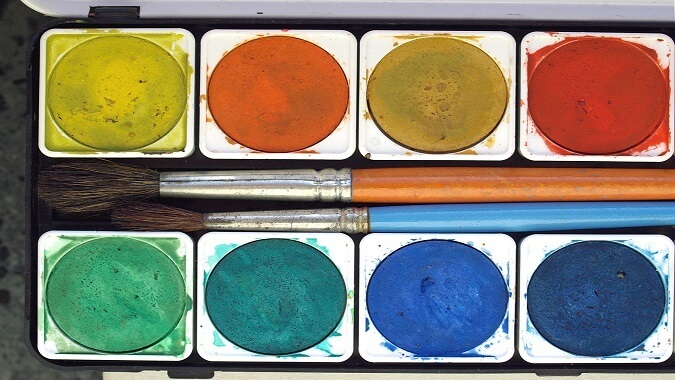 The pigments produced by Jiang Sixu Shop include such types as mineral blue, mineral green, cyanine, chocolate, vermilion, silver vermilion, rouge, magenta, golden paint, silver paint, lead pink and gamboge etc. The raw materials are divided into five types as the mineral, plant, animal, metal and chemical one. The origin places for these raw materials are distributed nationwide, and some are even in wild dense forests and secluded valleys etc. Owing to the different properties of the various raw materials, the making methods differ from each other, some need to be ground and some to be soaked etc. 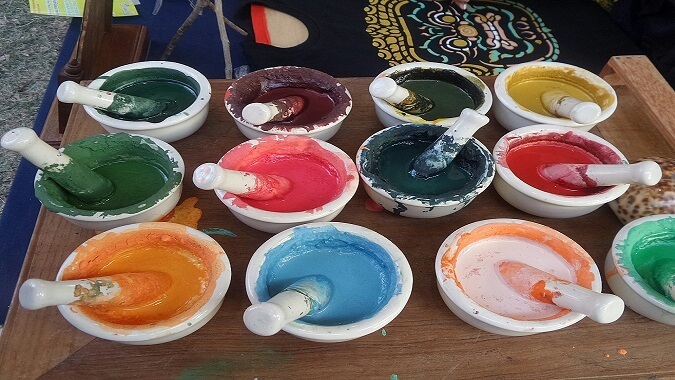 The finished product from Jiang Sixu Shop Traditional Chinese Painting Pigment Factory is featured as glossy, as fine as dirt, instantly melted upon into water, melted with ink, harmonious with paper and long lasting. It is not only famous at home, but has also been sold to Japan, USA, the west Europe and the countries in Southeast Asia.